Here just past mid-semester and in the midst of both the build-up to the election and the election’s aftermath—plus with a series of events dominating October and early November, I’ve been writing only sporadically. But I’ve been reading lots. Among the books that I’ve been working through are Ian McEwan’s Nutshell and Anthony Berkeley’s Poisoned Chocolates Case, the latter presented by Martin Edwards, and I listened to Graham Greene’s Brighton Rock en route to North Carolina and back for the NC Writers’ Network’s Fall Conference. 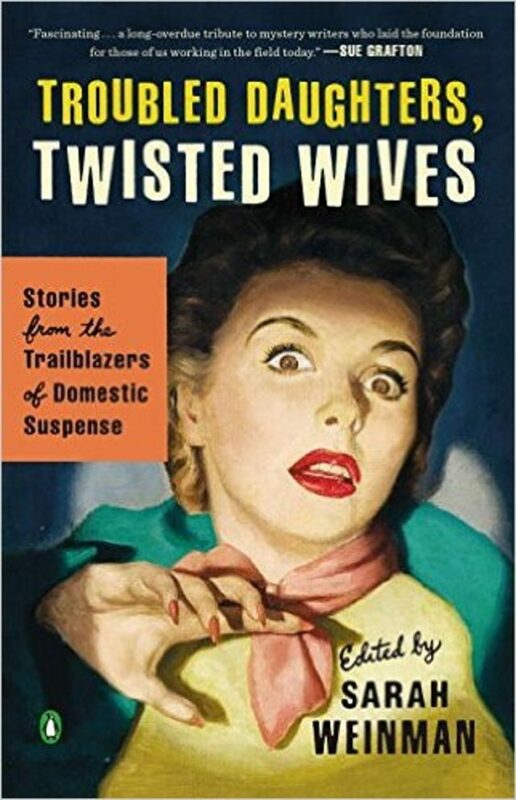 And then for one of my classes, I’ve been rereading Agatha Christie’s A Murder Is Announced and stories from Sarah Weinman’s collection Troubled Daughters, Twisted Wives. Oh, and War and Peace—just over a month to go! Finally, to end on a more celebratory (and less political) note, here’s some great news from Ellery Queen’s Mystery Magazine: the magazine will be honored for “Distinguished Contribution to the Genre” at next year’s Bouchercon in Toronto, “Passport to Murder.” Check out that full story here at EQMM‘s blog, Something Is Going to Happen.